Shut up about Barclay Perkins: Bottled beer in the 1950’s – what type to make? 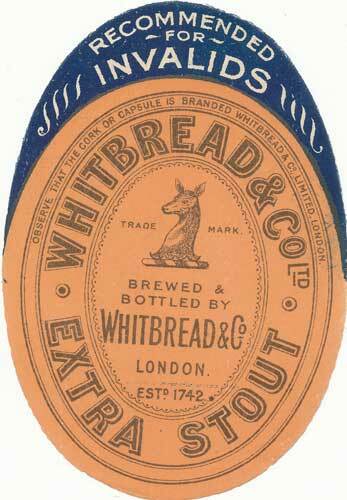 There was no doubt that a brewery of any size needed to produce bottled beer. But How? There were several options open to the 1950’s brewer. Really, it was the brewer’s customers who would decide what was made. Interesting that “normal conditions” once meant bottle conditioned. By the 1950’s artificially carbonated were the norm, but by no means universal. In particular, some of the most famous brands of bottled beer – Bass, Guinness and Worthington – continued to be bottle conditioned, not just in the 1950’s but to the 1970’s and beyond. Brewers were in no doubt that bottle conditioning, if performed correctly, resulted in a superior-tasting product. But that wasn’t necessarily the drinker’s main concern. They were more interested in a nice clear beer and no wasteful sediment. Some of that sounds like modern hipster barman talk: “a hazy beer can be as wholesome as a bright one“. Though I’m sure Jeffery would be appalled by the orange juice masquerading as beer nowadays. To sum up: the public didn’t really appreciate naturally conditioned bottled beer, it was more trouble to make, harder to store and needed to be poured carefully. That’s why everyone brewed carbonated beer. The last phrase refers to the beers mentioned above, Bass, Guinness and Worthington. As I’ve repeated many times, the way they got other brewers to sell their beer in their tied houses was to let them bottle themselves, so getting the profit from bottling. More details about the different types of bottled beer next.